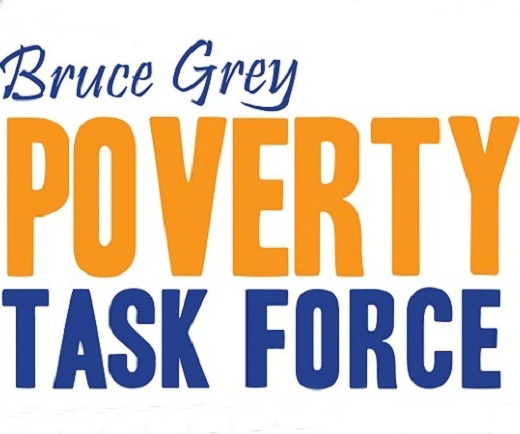 he members of the Income Security Action Group are encouraging all members of the Poverty Task Force to visit the Basic Income Pilot Consultation page of the Ontario Government. In June 2016, the Honourable Hugh Segal prepared a discussion paper, Finding a Better Way: A Basic Income Pilot for Ontario, which the governmnet is using as the starting point for this consultation. There is a full report and an executive summary available. Use this basic-income-pilot-consultation_flyer_2016 to circulate to colleagues and people in the community to complete 2 surveys. Most recently, members of the Income Security Action Group and Community Voices attended the Hamilton Consultation on the Pilot. Read the basic-income-pilot-consultations_hamilton-summary from that meeting as prepared by the government.